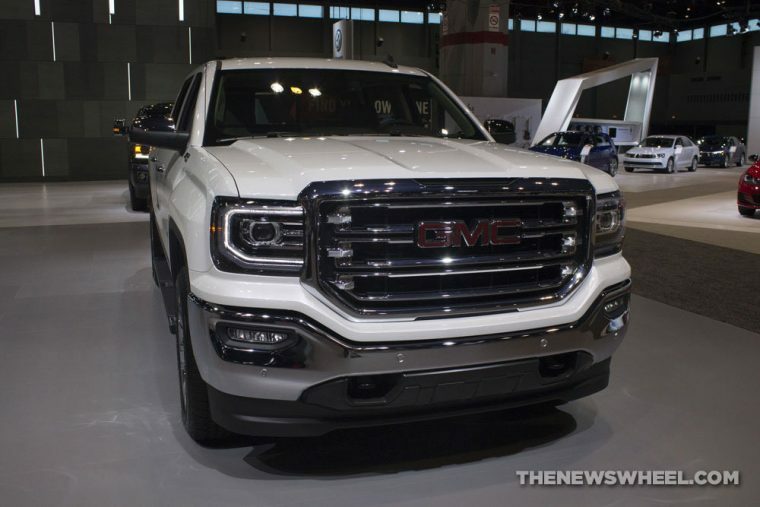 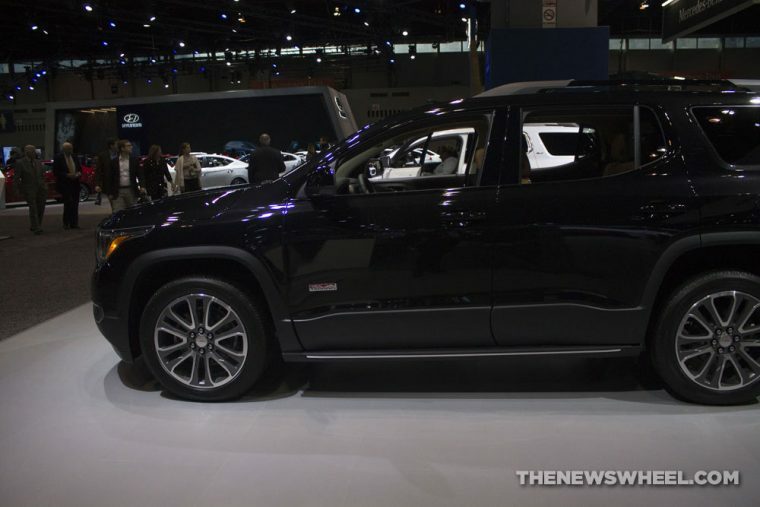 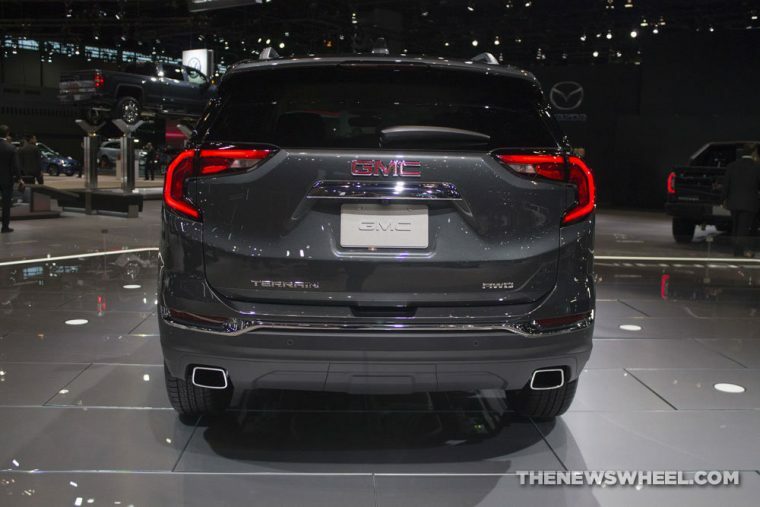 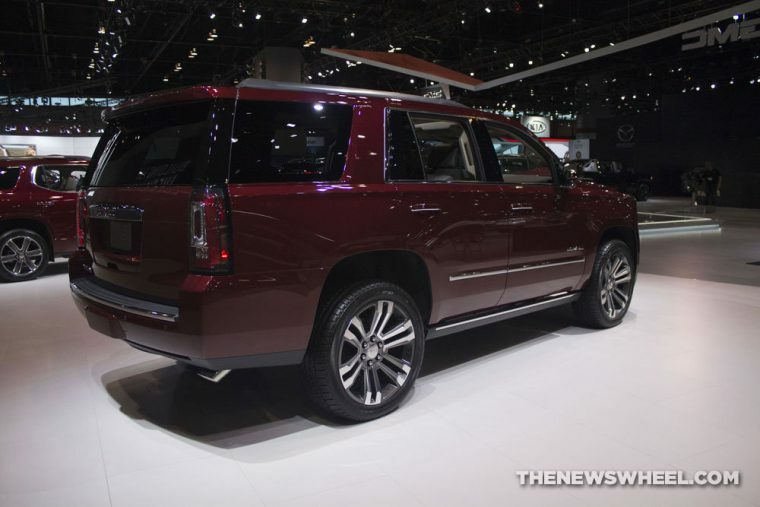 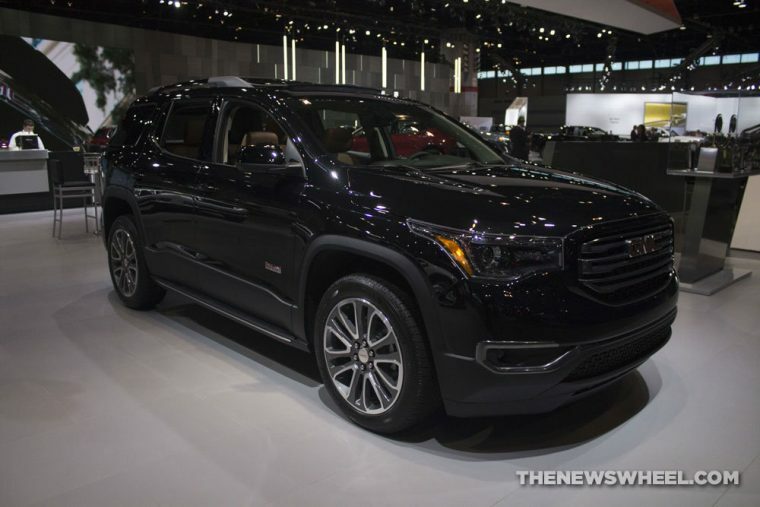 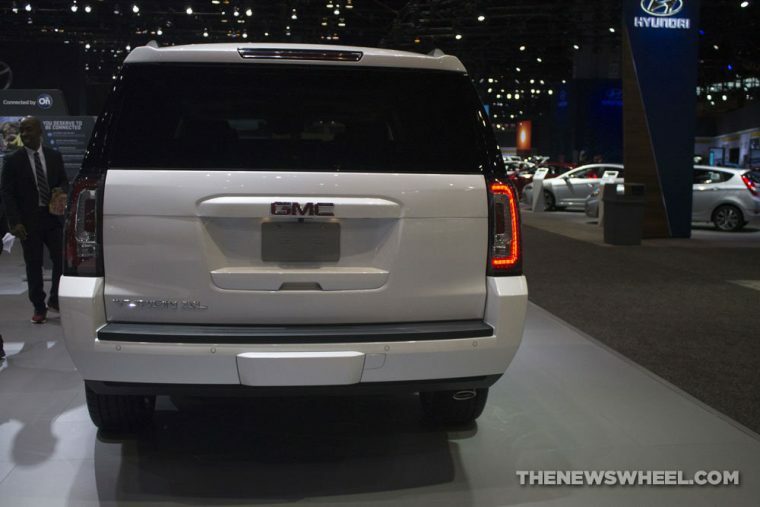 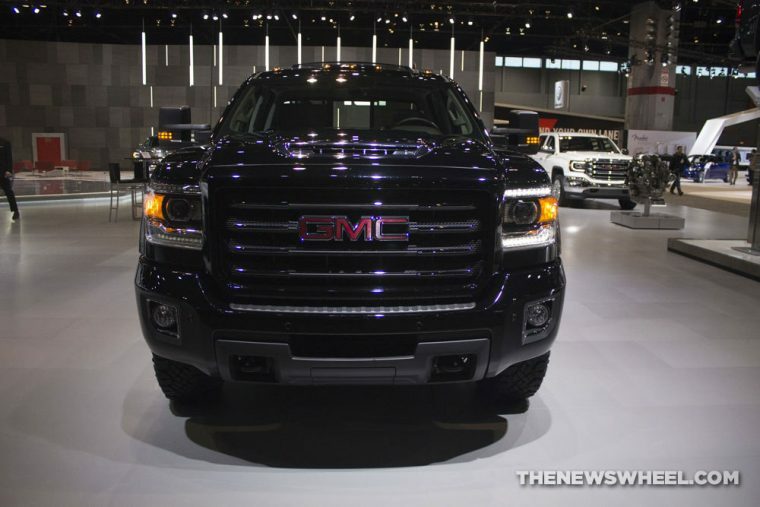 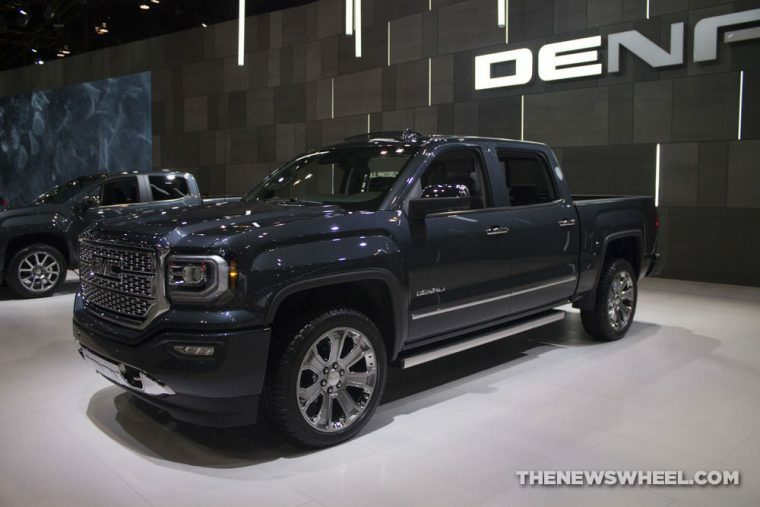 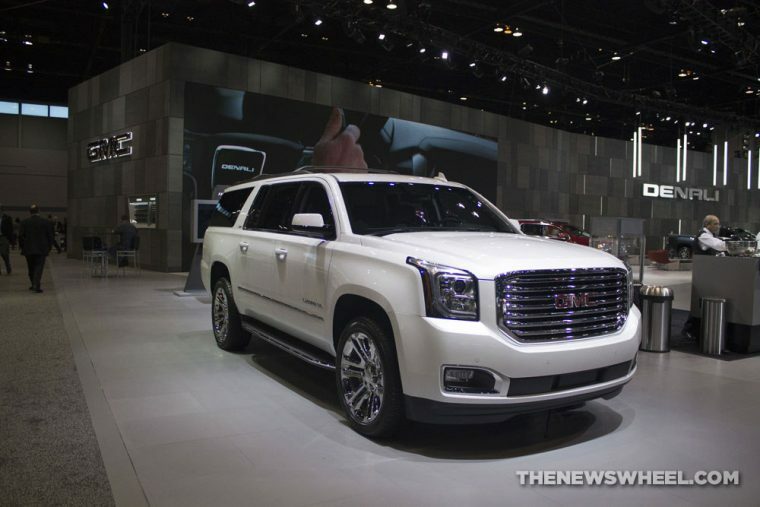 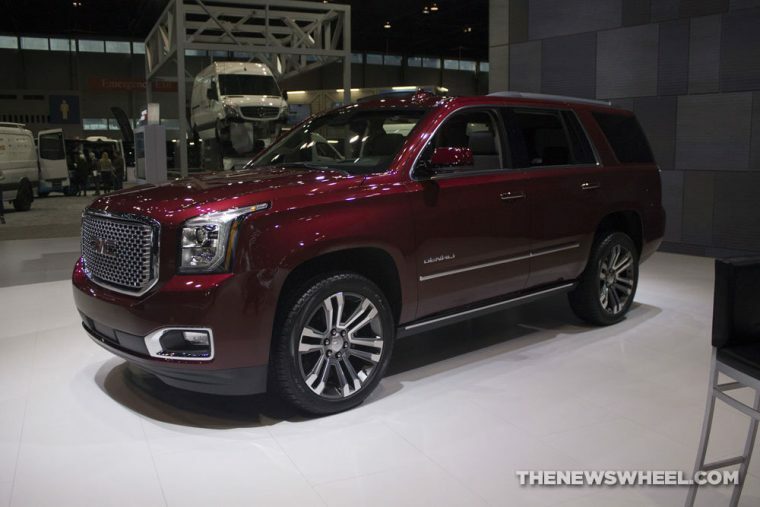 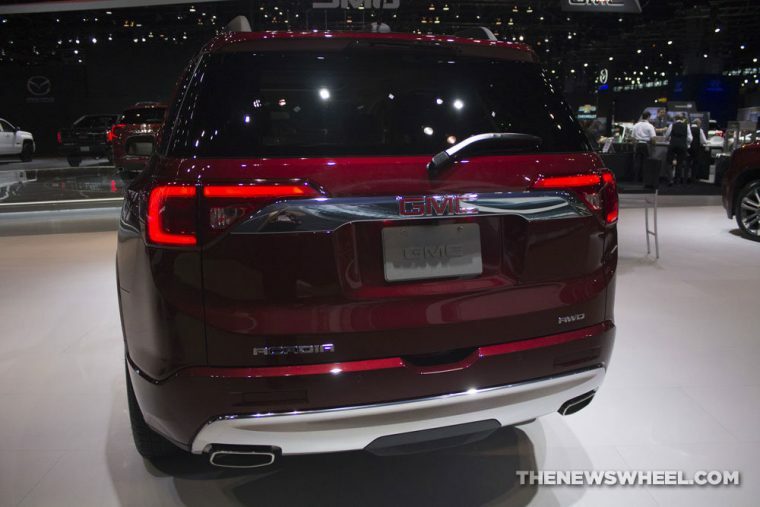 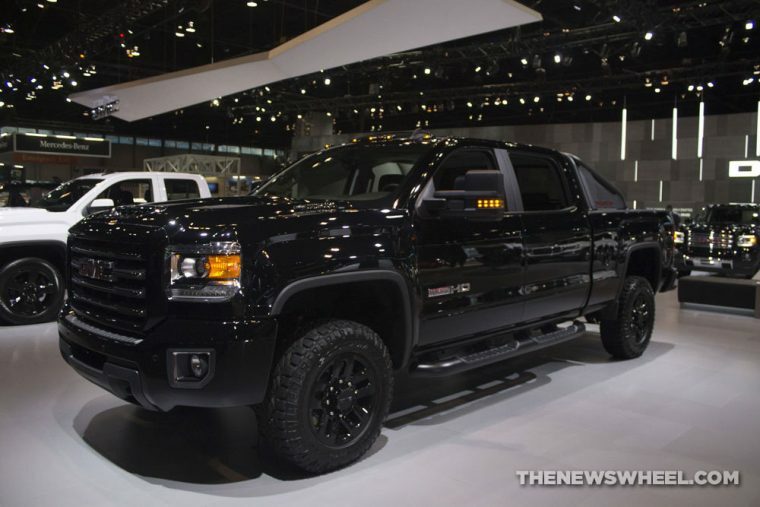 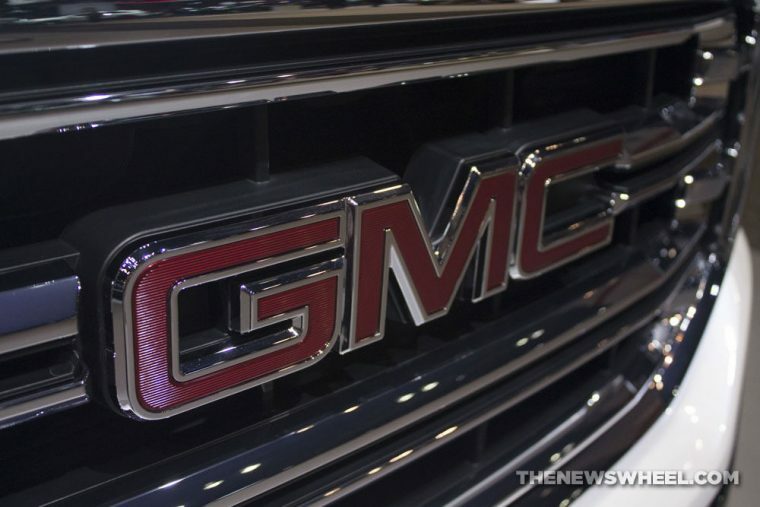 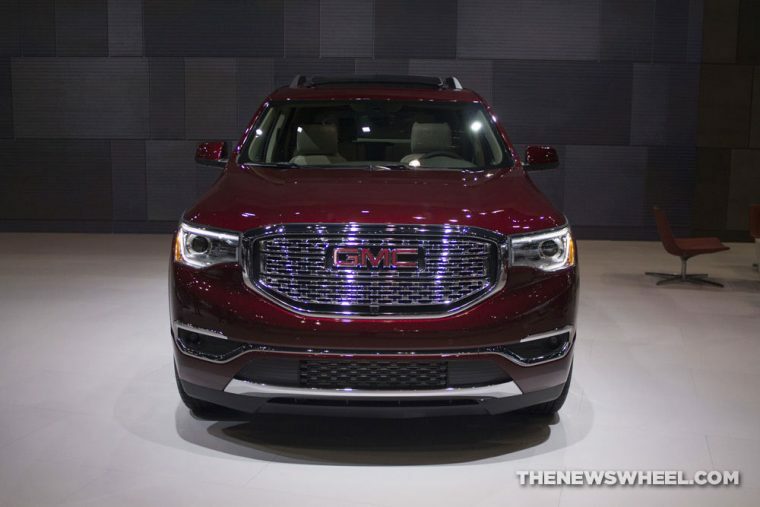 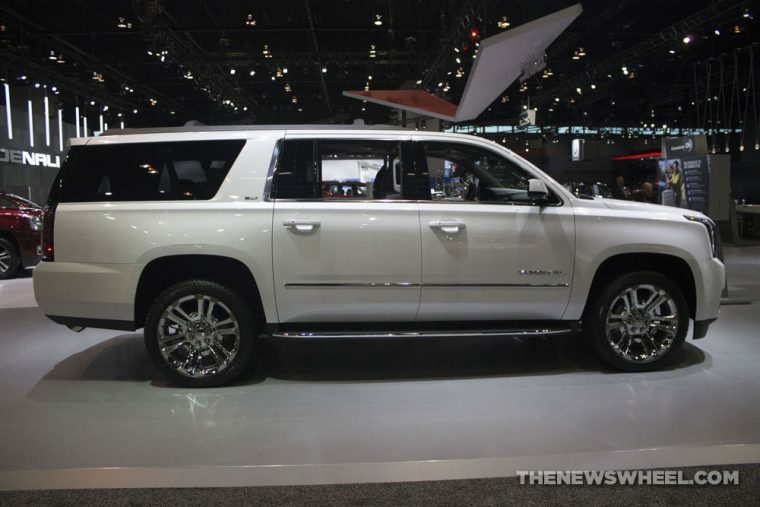 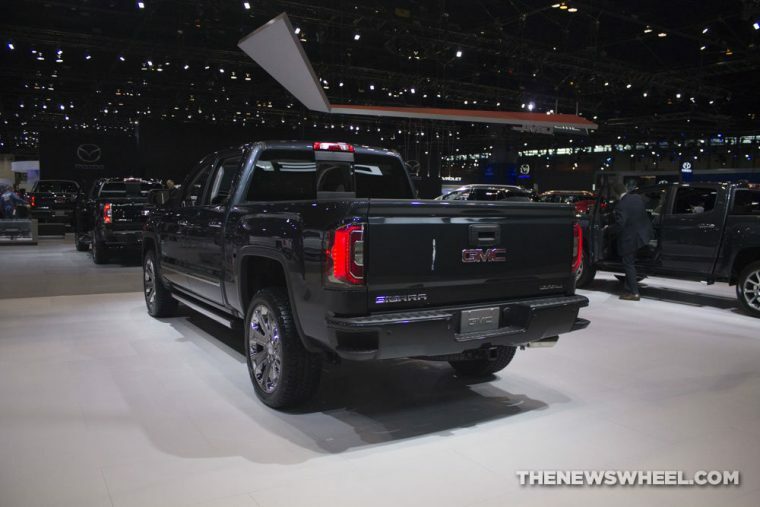 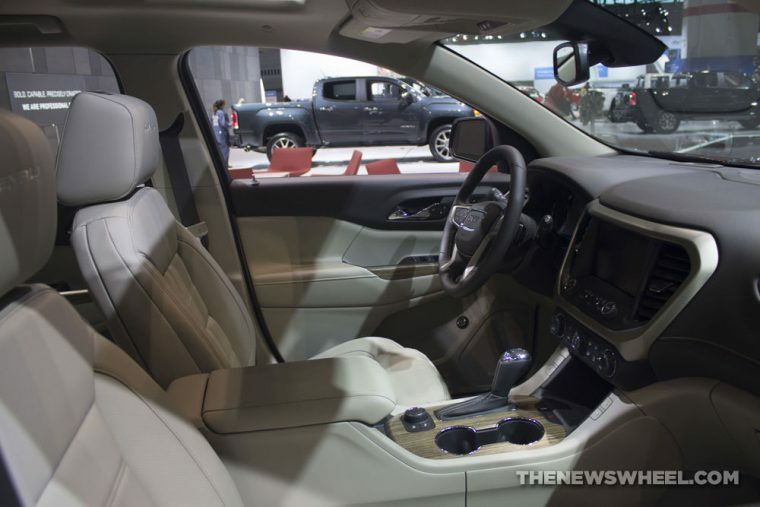 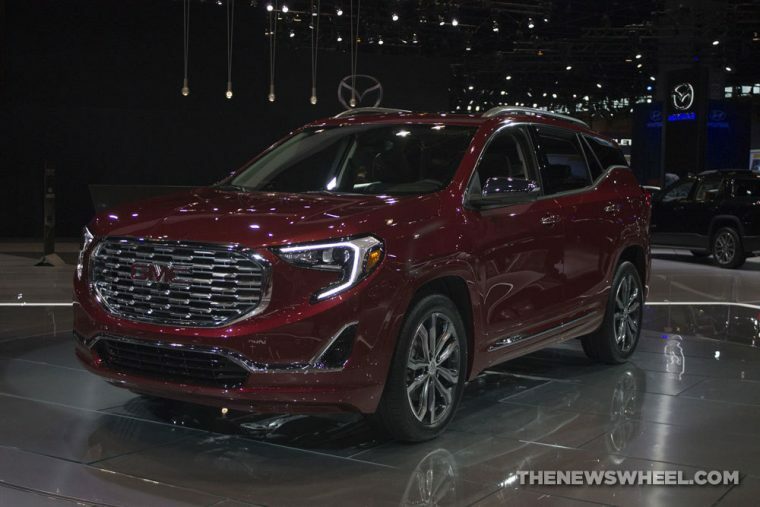 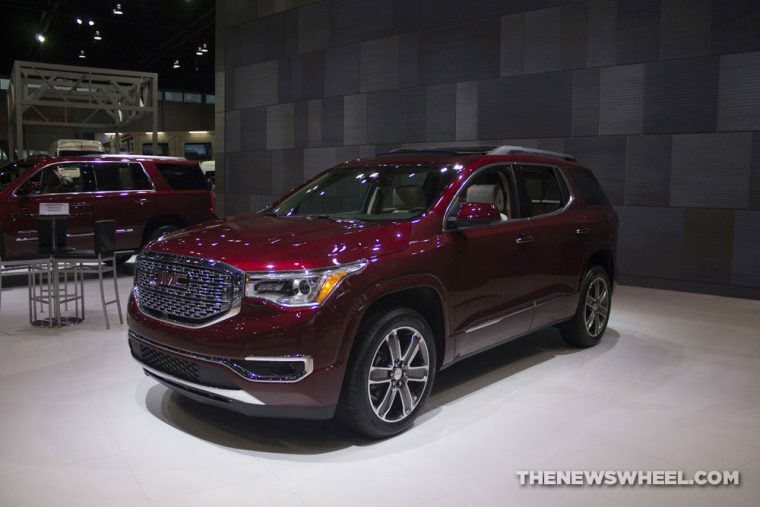 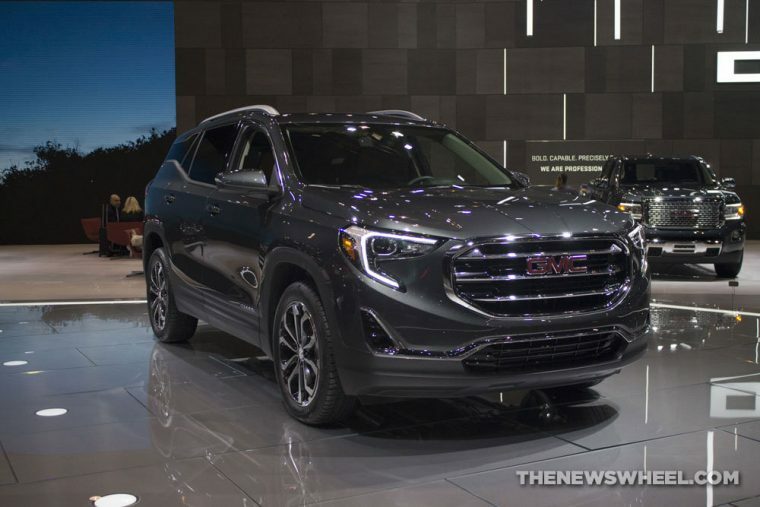 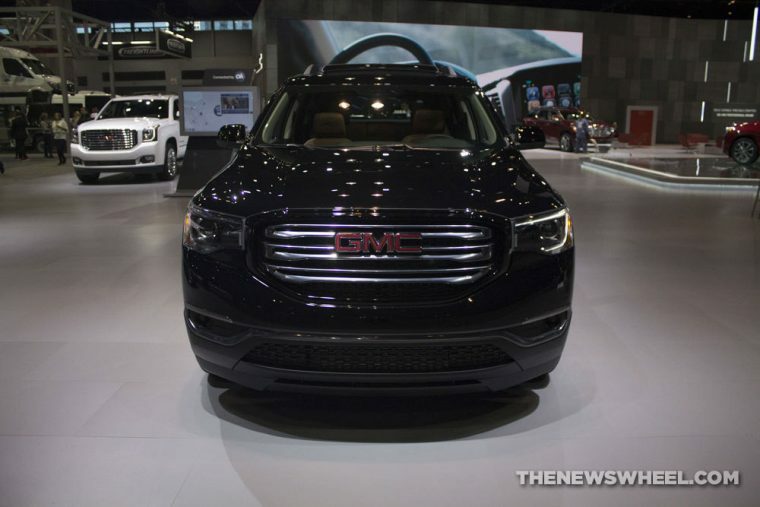 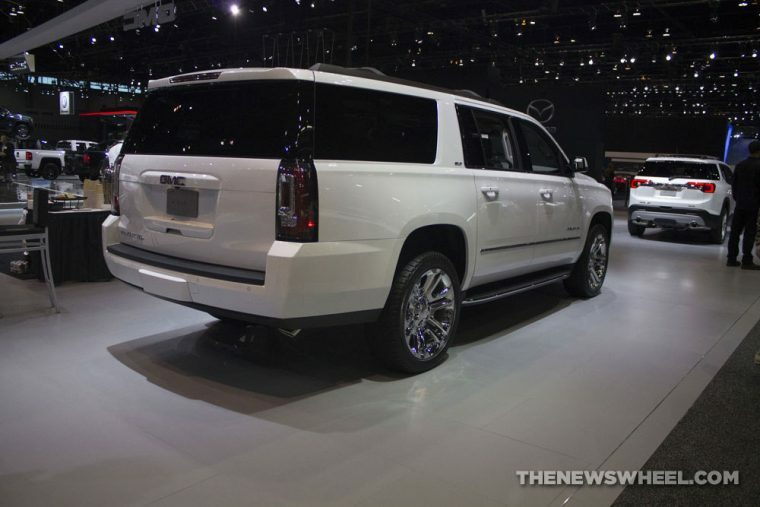 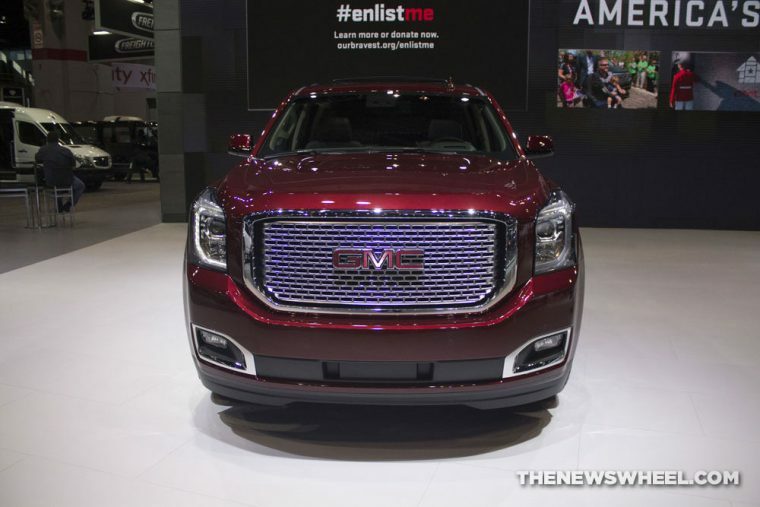 This year, GMC brought its entire lineup of premium trucks and SUVs to the 2017 Chicago Auto Show, including the all-new 2018 Terrain, as well as the Denali versions of the Sierra HD, Canyon pickup, and Acadia crossover. 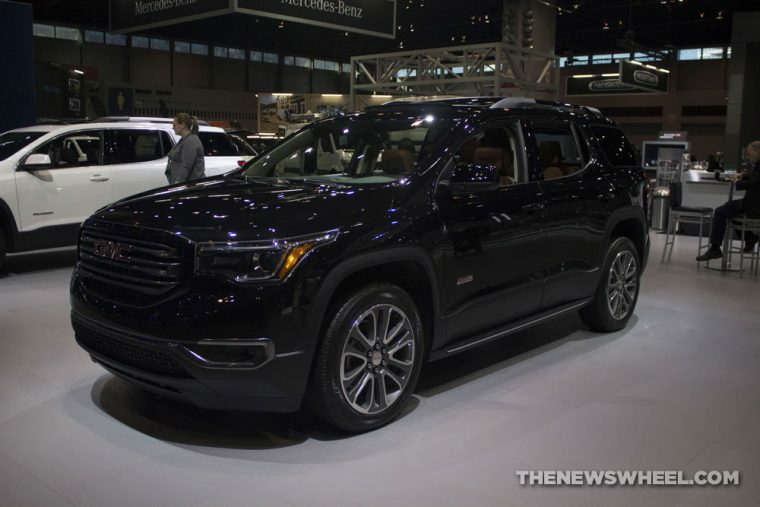 While it’s true that the final days of the 2017 Chicago Auto Show are quickly approaching, enthusiasts can still view all of their favorite cars at the McCormick Place until Feb. 20. 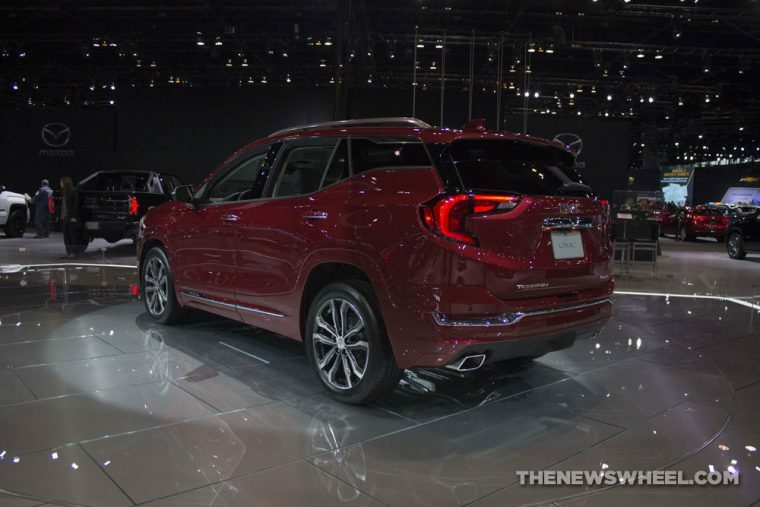 We also have info on how to get special tickets to this year’s show and where you can grab a bite to eat if you need a break from the scoping out cars. 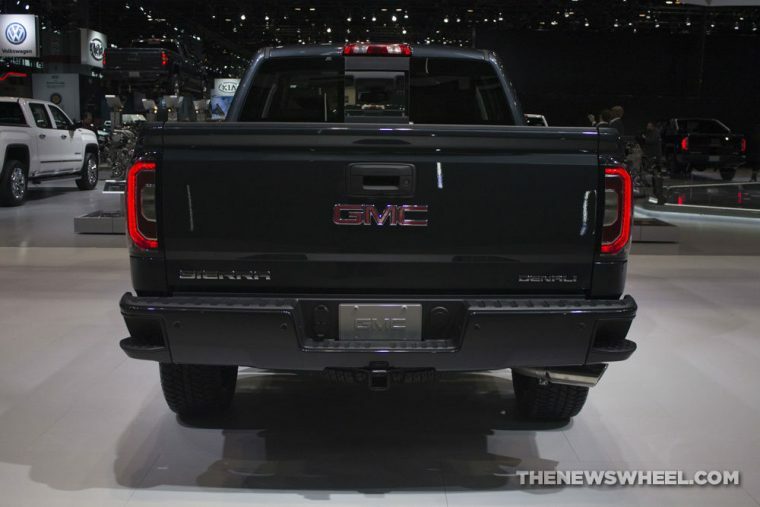 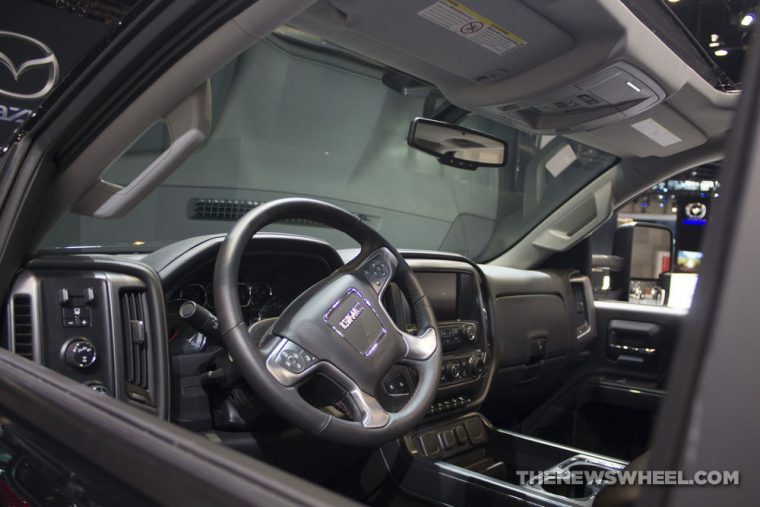 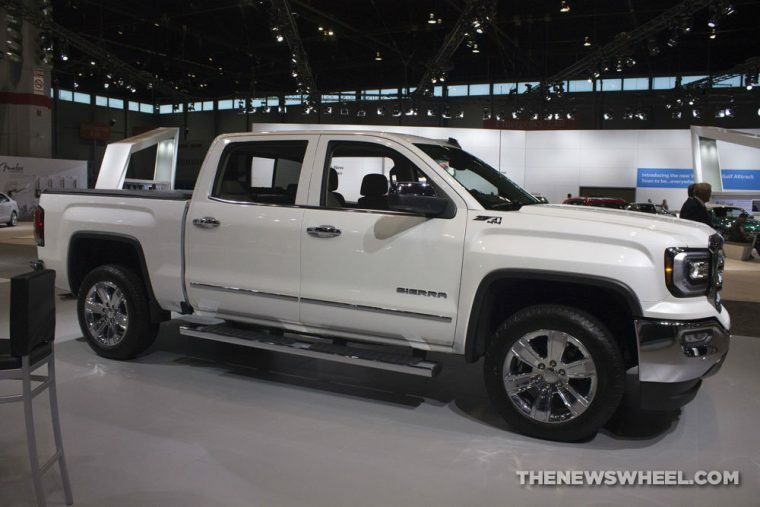 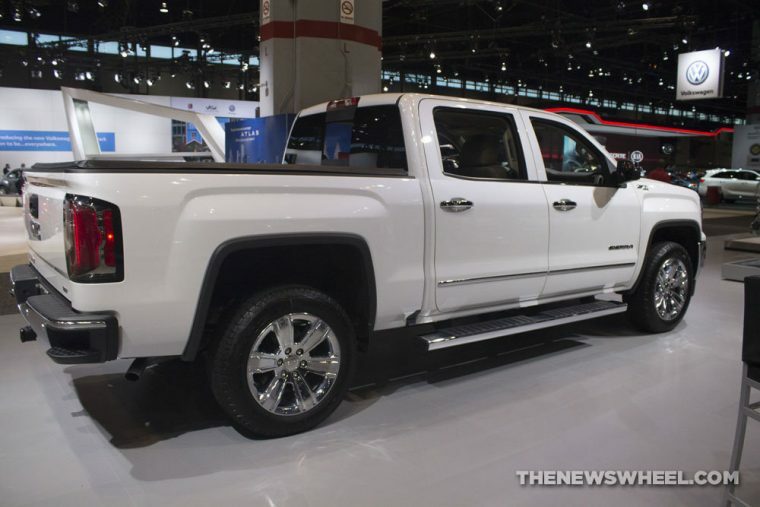 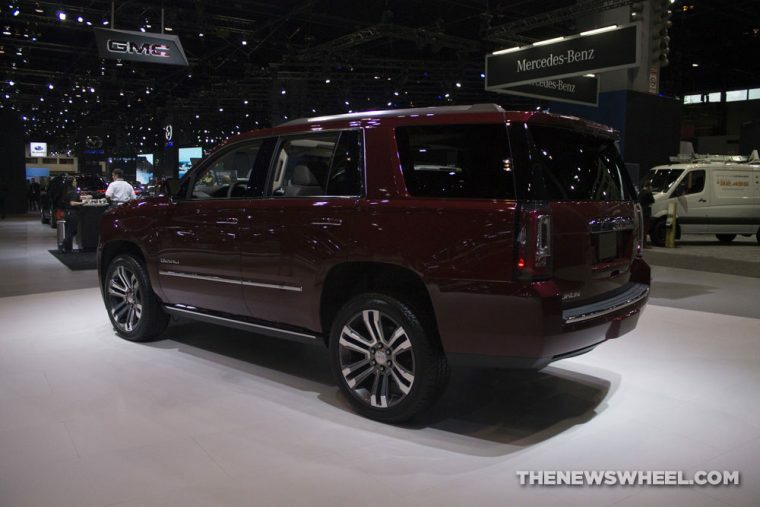 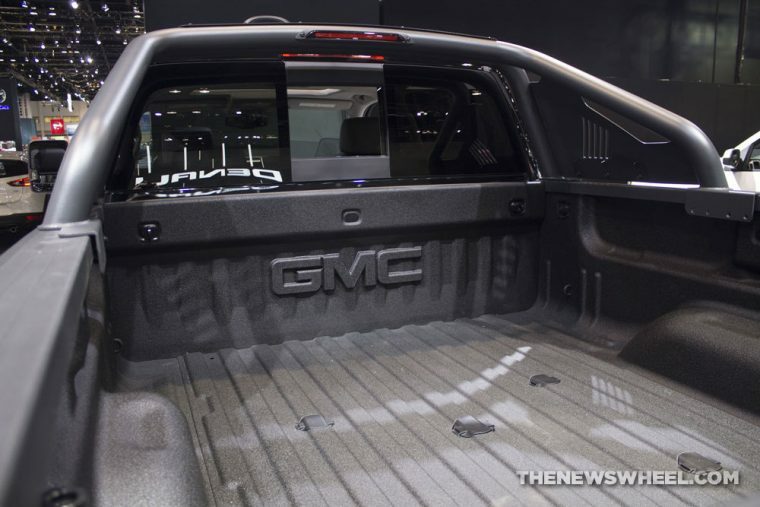 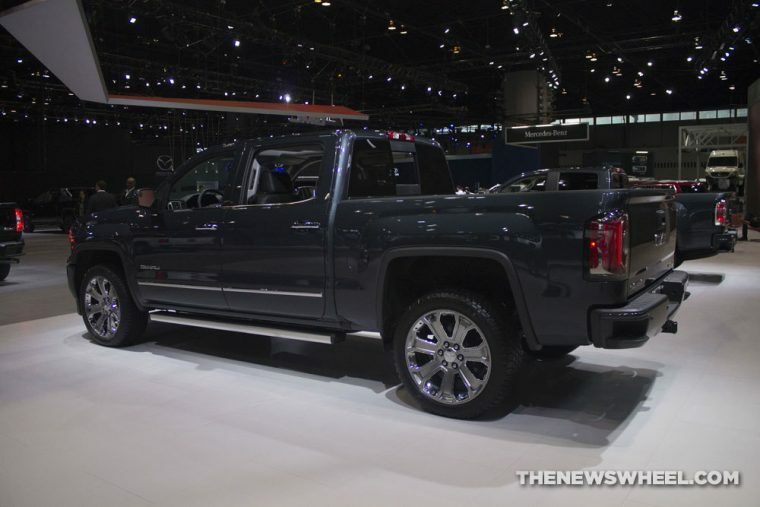 Below you can view photos of all the newest GMC models.